When will be Mamta next episode air date? 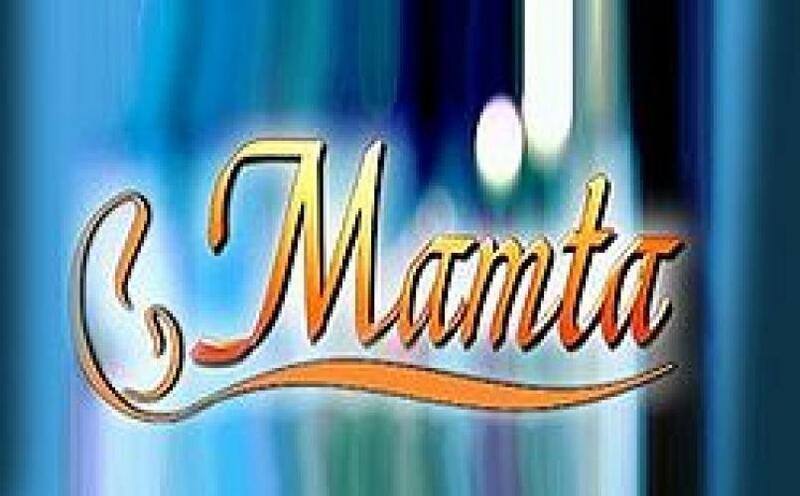 Is Mamta renewed or cancelled? Where to countdown Mamta air dates? Is Mamta worth watching? Mamta is the story about the universal theme of motherhood. What happens when a unhappily married man falls in love with the mother of his surrogate child...? Mamta, a surrogate mother, came to the city to ensure her child's security but she was shocked to find that her child was in unsafe hands. She fought against all odds to get her child back and in the process the child's father and she came close to each other. EpisoDate.com is your TV show guide to Countdown Mamta Episode Air Dates and to stay in touch with Mamta next episode Air Date and your others favorite TV Shows. Add the shows you like to a "Watchlist" and let the site take it from there.